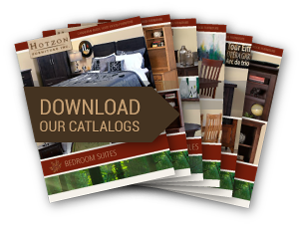 Hotzon Furniture Inc. has been handcrafting its timeless and enduring furniture since 1990. From the day we started, we have been mindful of our furniture manufacturing process and have made responsible choices. 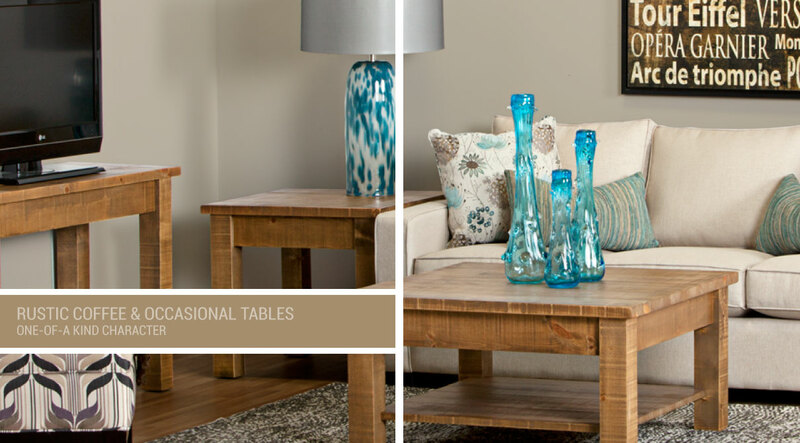 To this day, we handcraft our furniture in Canada from solid wood originating from sustainable sources. 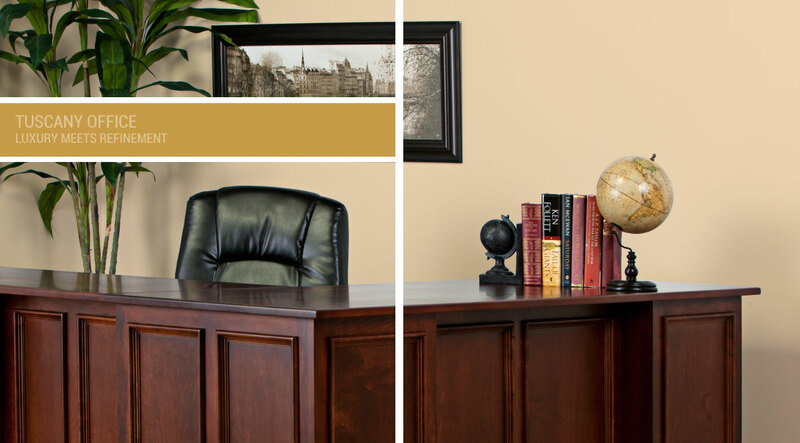 A variety of finishing, stain and hardware options means each piece we produced can be customized to suit any room. 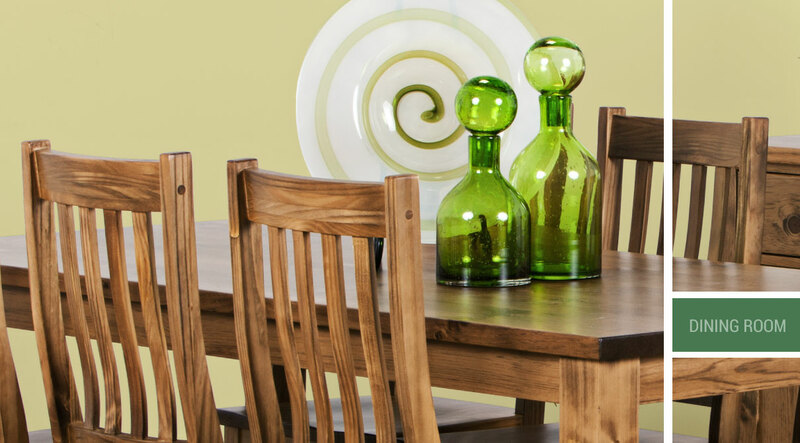 Our furniture craftsmen have over 20 years of experience. 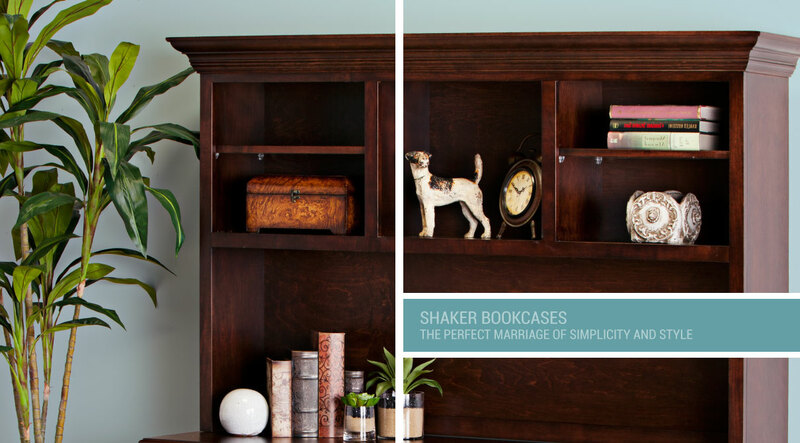 When creating your furniture, they follow tried-and-true case and cabinet construction methods to ensure the longevity of your piece. Each piece is designed and constructed at our Abbotsford, BC facility from solid wood. 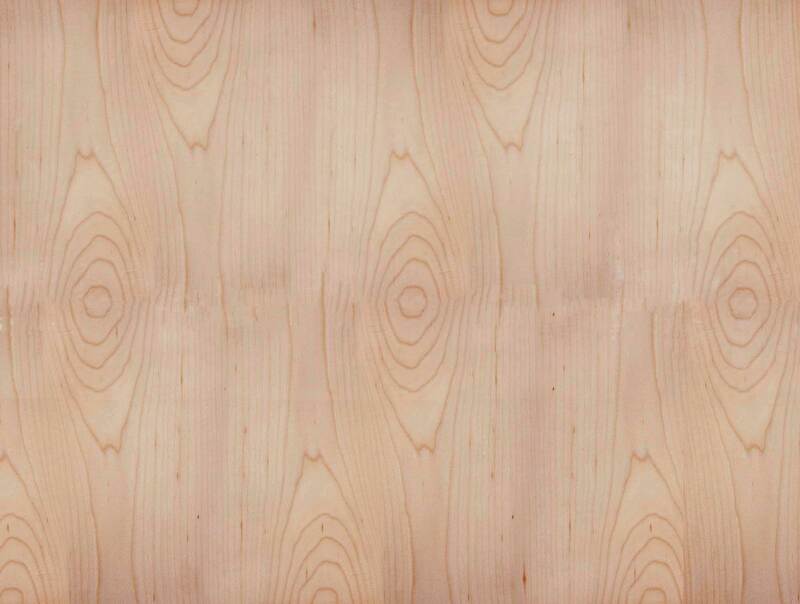 Our Canadian-made furniture is constructed from hard-wearing and sustainable FSC-certified maple, oak or pine, never pressboard. The wood we use is certified by the Forest Stewardship Council to have been harvested, processed and managed using sustainable methods. 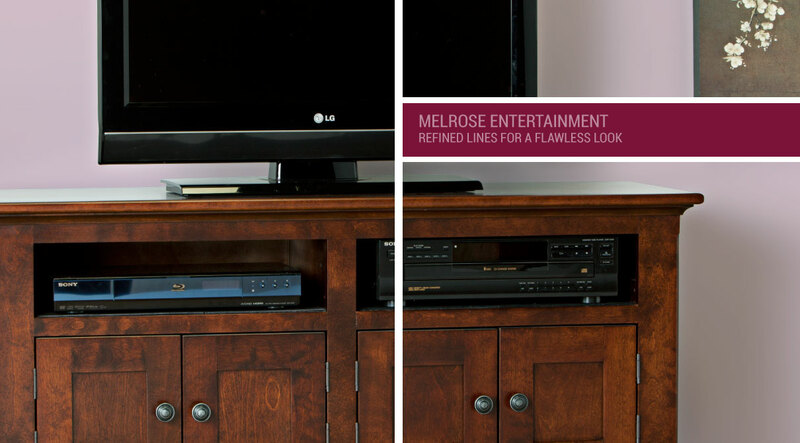 Personalize your furniture suite by selecting from our many stain, hardware and finishing options. 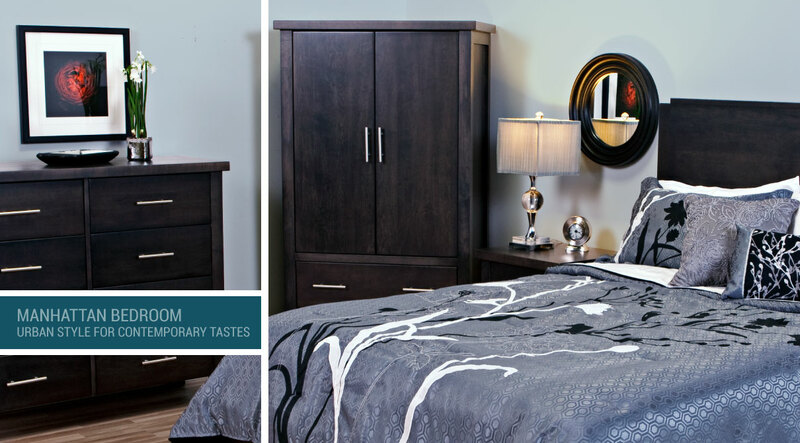 Every piece of furniture from any of our fine collections can be customized through colour, drawer pulls and door hinges, or antique or rustic finishes to suit your individual taste.